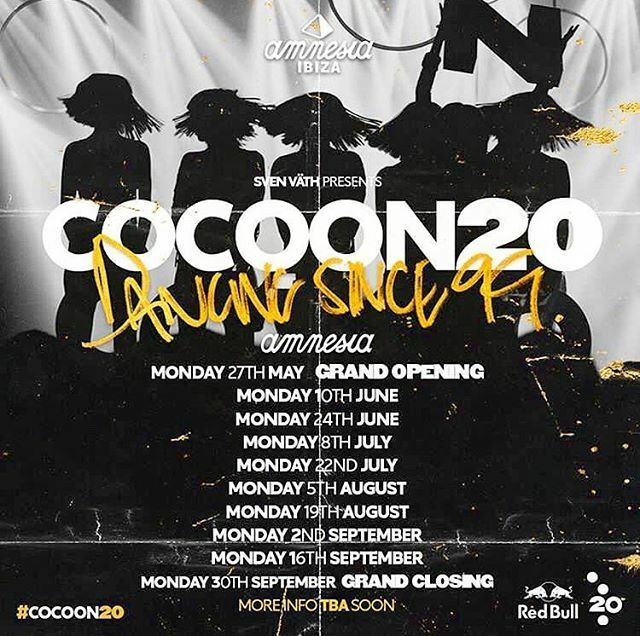 The techno party Cocoon Ibiza is back to its usual home, Amnesia, after 18 consecutive seasons! 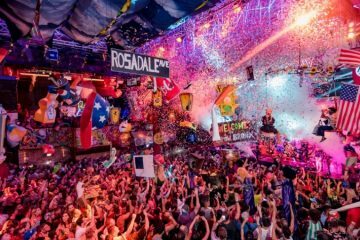 Last year the series of events was held at Pacha, but this summer, the year it celebrates its 20th anniversary, it returns to where it was born. 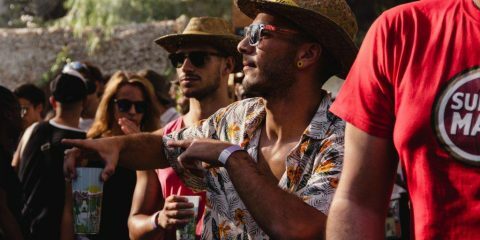 Under the organization of Sven Väth, as it has always been since its foundation, the German producer will be hosting ten parties taking place next summer, always on Mondays. In addition, other shows with the sign of Cocoon will take place in other parts of the most famous island of electronic music. One of which is already known: Ushuaia Beach Club. Other locations will be announced shortly. As already described in the news about the debut of the concept in Portugal, Cocoon is today, not just a set of parties in Ibiza. 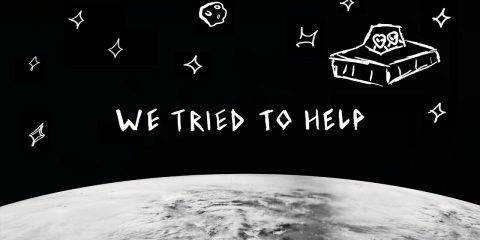 That was just the beginning: it is currently a world brand, with parties that have already reached 30 countries. 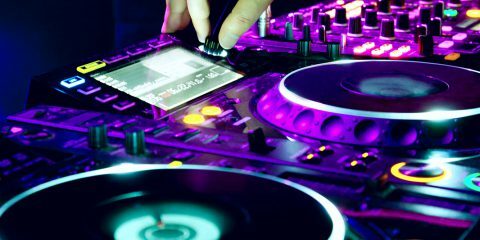 It is also an important imprint, where names like Carl Craig, Sven Väth, Guy Gerber or Loco Dice have already released some works. 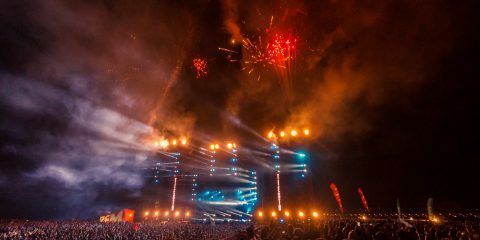 There is still no news about the lineups, but the dates of the Amnesia events are already known: the first party will be on May 27, followed by two in June, July and August, and finally three dates in September, with the grand closing scheduled for the 30th September. 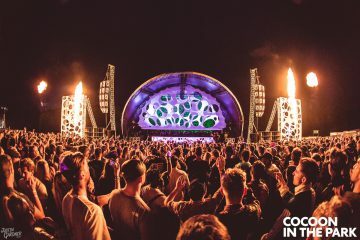 Remember that Sven Väth will also be the headliner of Cocoon’s debut in Portugal, event where the names of Ilario Alicante and ANNA have also been confirmed. Regain goes “Out of Bounds” in his latest announcement!